The UNISA LLB degree is designed for students wishing to pursue a career in the legal profession. This includes becoming an advocate, attorney, magistrate or corporate legal advisor. The LLB degree prepares students for a legal career in four years, with the curriculum offering a variety of subjects covering several specific areas of the legal profession. The degree prepares the student for employment as an articled clerk/pupil and provides entry to the Bar/Board exam in order to qualify as an attorney or advocate respectively. 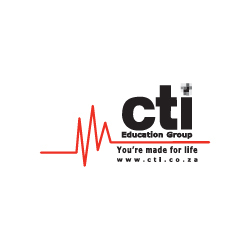 The degree is conferred by UNISA with students attending lectures at CTI.